Our equipment range includes mechanical car stackers, fully automatic car parks, car lifts, vehicle turntables, sliding vehicle platforms, parking guides, fully automatic parking systems such as the parksafe or multiparker and brand new, the automatic bicycle parking tower.... Our equipment range includes mechanical car stackers, fully automatic car parks, car lifts, vehicle turntables, sliding vehicle platforms, parking guides, fully automatic parking systems such as the parksafe or multiparker and brand new, the automatic bicycle parking tower. 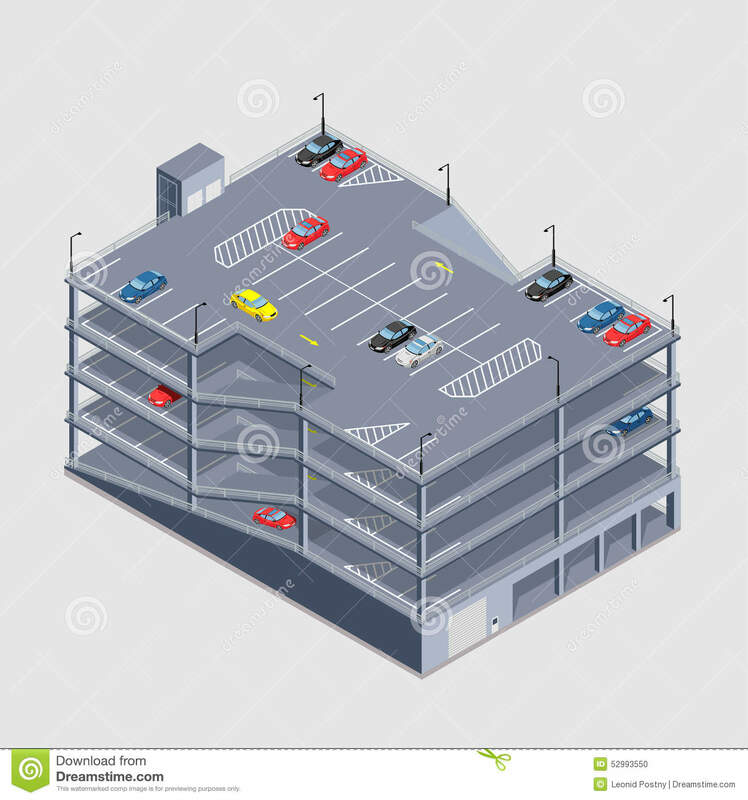 Our equipment range includes mechanical car stackers, fully automatic car parks, car lifts, vehicle turntables, sliding vehicle platforms, parking guides, fully automatic parking systems such as the parksafe or multiparker and brand new, the automatic bicycle parking tower. 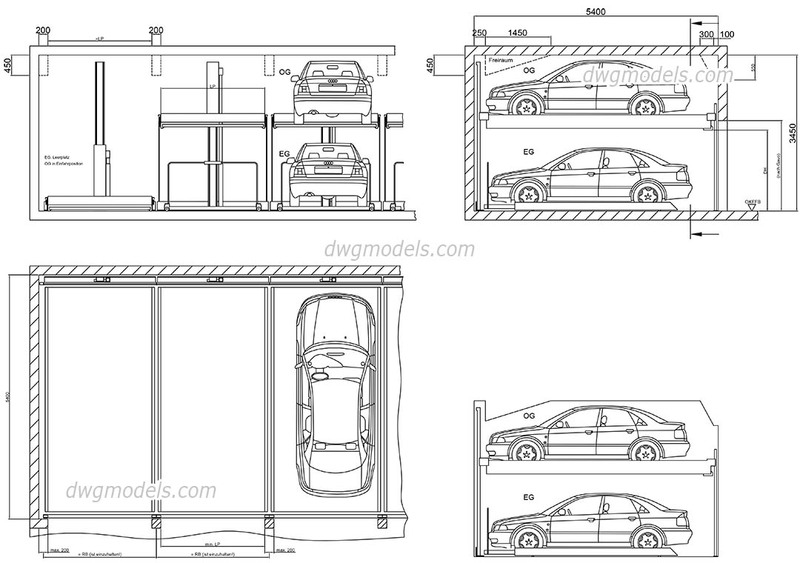 Our new innovation, the Tvastr Automated Multilevel Car parking system offers a feasible option for parking cars in multilevel without human effort, thus making it safer, secure, reliable and extremely efficient in space utilization.